We write on behalf of the Middle East Studies Association of North America (MESA) and its Committee on Academic Freedom in vigorous protest of the decision of the Bahraini authorities to deny entry to Professor Abdulkhaleq Abdulla. Professor Abdulla, a prominent Emirati political scientist who chairs the Arab Council for the Social Sciences, was turned back at the Manama airport on February 18, 2016 on his way to the annual conference of the Gulf Development Forum. He was told he was persona non grata and directed to take the next flight back to the United Arab Emirates. No reason was given for these measures. We respectfully urge Your Majesty to take immediate action in order to secure the reversal of this arbitrary and unjustified decision and to ensure that such incidents do not recur. Professor Abdulla is a retired professor of political science at Emirates University. He is a distinguished scholar with a long record of publication on Gulf security and international relations as well as on socio-political issues in the Gulf and the Arab world writ large. He was lead author of the Arab Knowledge Report 2008. He has lectured around the world, including in Bahrain on previous occasions, and is a frequent media commentator on Arab and world affairs. Since no reason was given for the denial of entry and persona non grata declaration, these measures are clear violations both of the principles of academic freedom and of the fundamental right to movement and mobility guaranteed by the Universal Declaration of Human Rights. We do not know why Bahraini authorities would take these actions. But, given that Professor Abdulla has written articles about the repercussions of the 2011 Arab uprisings in the Gulf, including Bahrain, given that other Gulf countries have denied entry to academics writing on this general topic, and given the very serious violations of academic freedom at Bahraini universities in recent years, we cannot help but suspect that Bahraini authorities are retaliating against Professor Abdulla for something he has written or said in the past. Whatever the case, these measures against Professor Abdulla have a chilling effect on free speech in Bahrain and among those scholars living in the region and around the world who are interested in Bahrain and the Gulf. We call on Your Majesty to intervene personally to rescind the decision to declare Professor Abdulla persona non grata in Bahrain and to welcome him to visit the country again, should he wish, in order to pursue his scholarly endeavors. 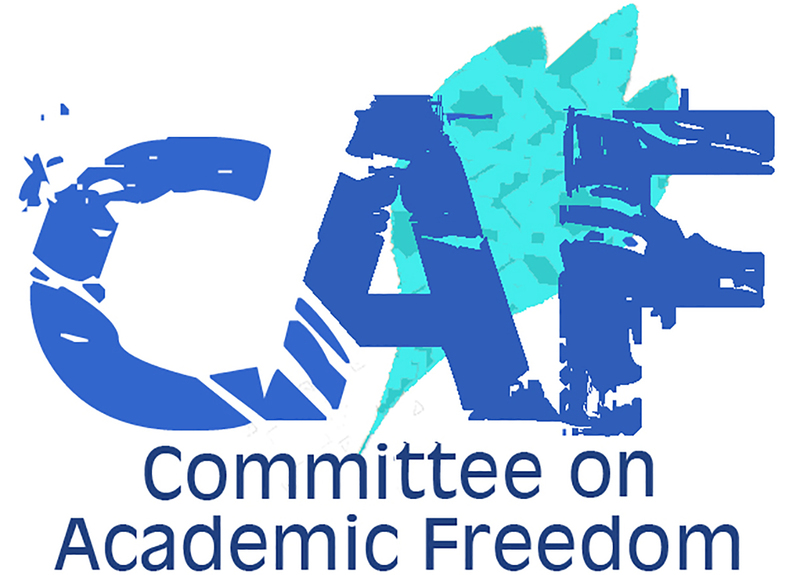 We further appeal to you to affirm publicly that there will be no further Bahraini state interference in scholarly travel and interchange, and that the principles of academic freedom will henceforth be protected in your country.